FRANCE24 - GENERIQUE EMISSION "Le Débat" from NOOGAMAN on Vimeo. 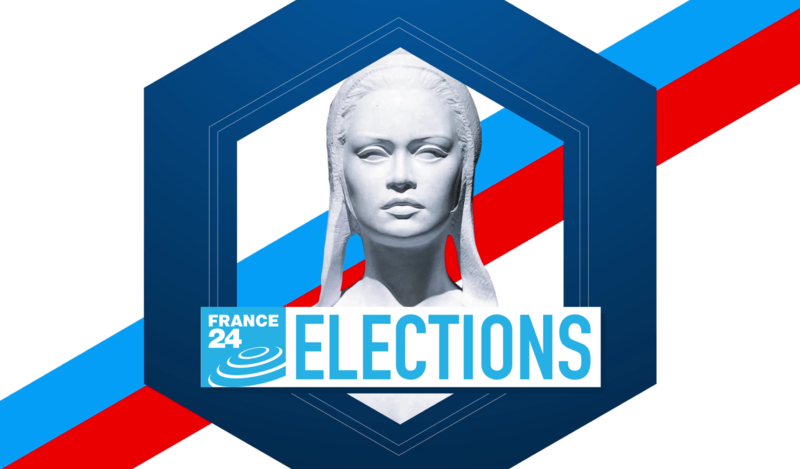 FRANCE24_GENERIQUE "LE DEBAT" from NOOGAMAN on Vimeo. FRANCE24_GENERIQUE "MAG" from NOOGAMAN on Vimeo.